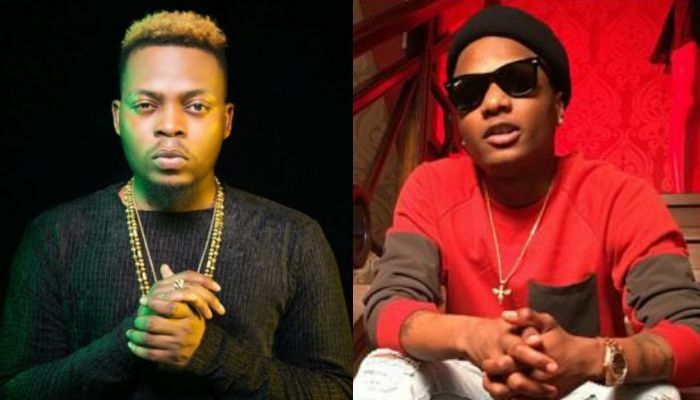 If the current news going on social media is anything to go by, there will be enough controversies on the 23rd of December this year as the two top artistes in Nigeria “Olamide and Wizkid” are having their shows on that same day. This has however caused hot argument among fans as many of these fans can’t afford to miss any of the two shows. We are hopeful one of these artistes my postpone it for another as they are known to be good friends. But as at press time, the dates still remain the same.